Cozy Cape Cod with tons of charm and character in all of its nooks and crannies. Enter through the front door and into the formal living room flooded with natural light. Access to the dining room and all other points of the home make this the natural hub of the house. 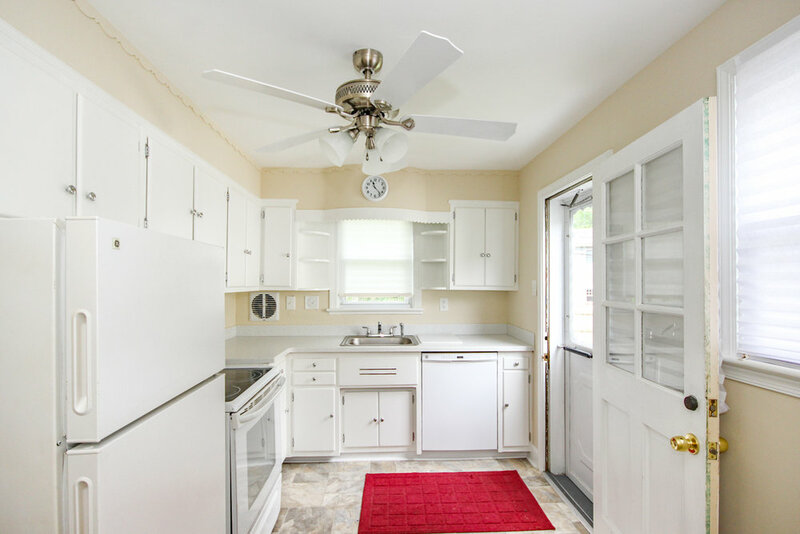 The recently updated kitchen is bright and clean highlighted by plenty of classic wood cabinets, new marble countertops and appliances along w/ ceiling fan. It also has access to the side and rear yard. 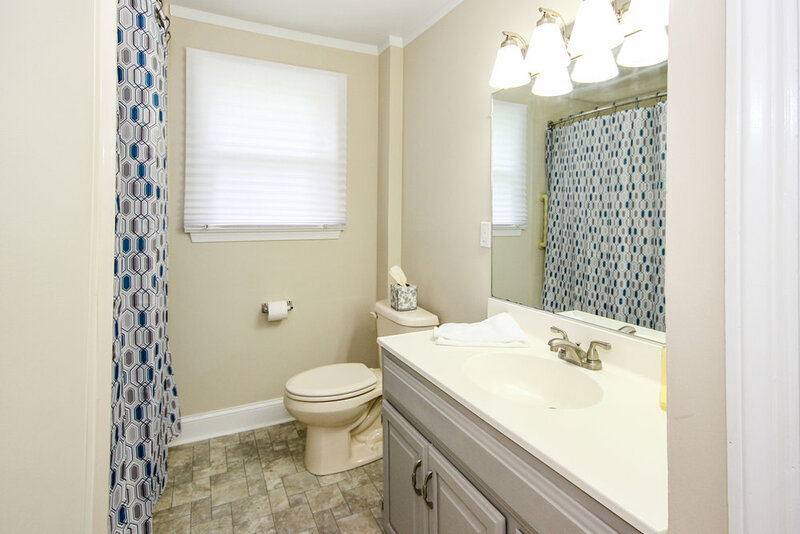 The spacious main floor bedroom sits down the hallway and this floor is completed by an updated full hall bath, lined closet and basement access. 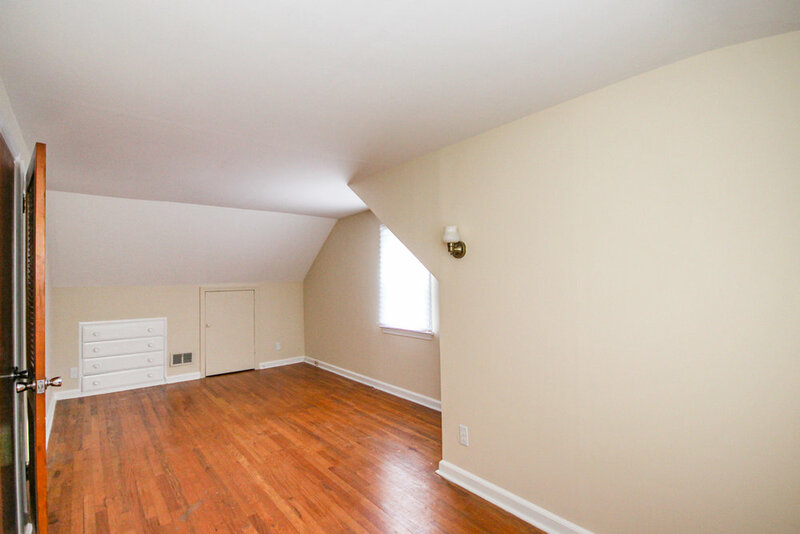 Upstairs are two large bedrooms. Both have fantastic built in shelves, drawers and attic storage. The larger bedroom offers a cedar lined closet as well. Another updated full bath and linen closet finish off this level. The main and upper level have been freshly painted with a neutral color. 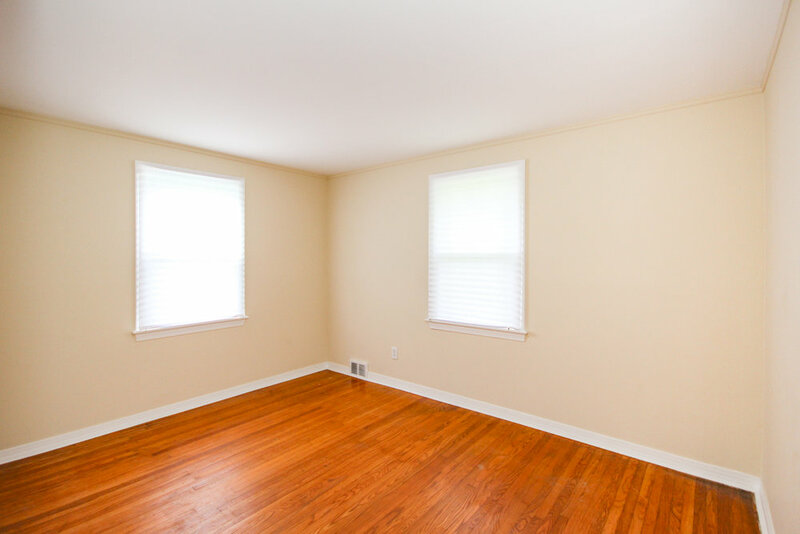 The finished daylight basement offers lots of additional living space. A large game room with built in bar and recessed lights, separate large storage room with laundry hookups and a third area with office potential are located on this lower level. The backyard is fenced on 3 sides and comes with a shed. 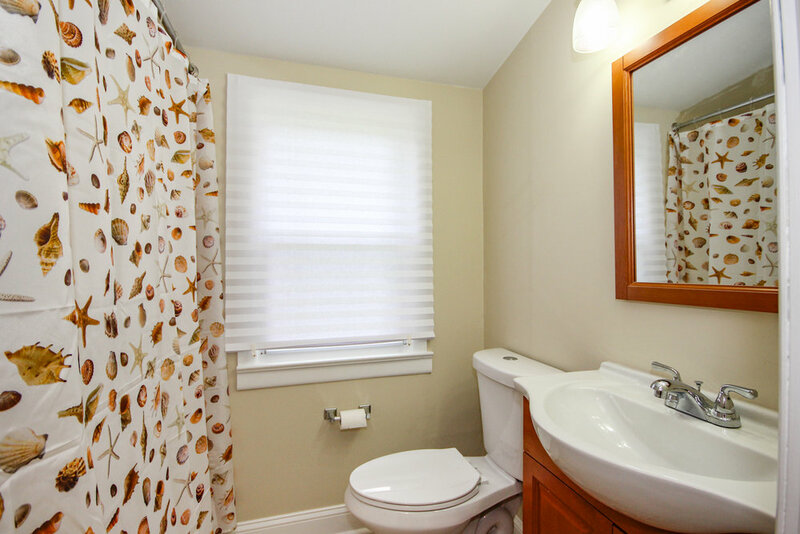 Located in the Ridley school district with a Swarthmore address. 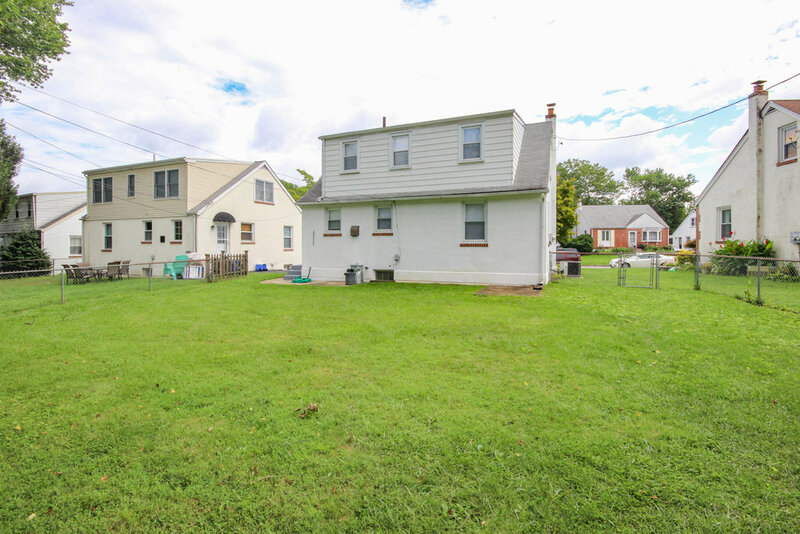 Minutes from I-95 and 476 with easy access to Philadelphia and International airport. 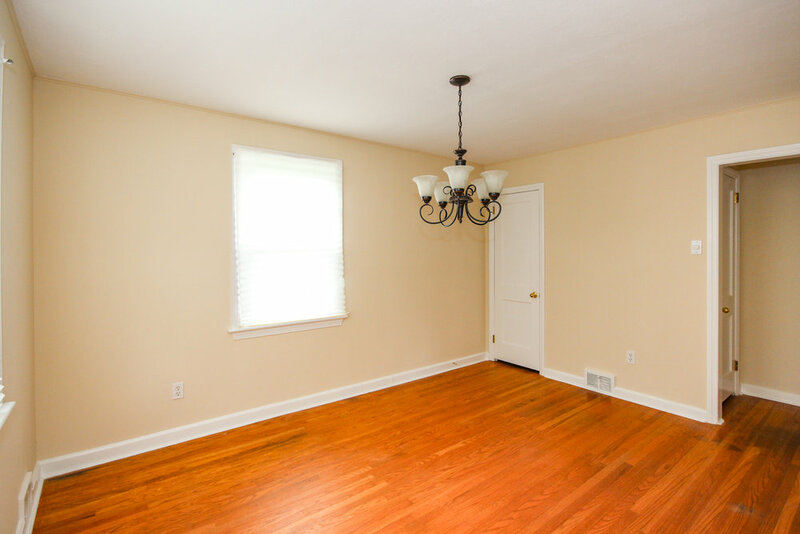 Close to the center of Swarthmore, Swarthmore College and the shops and restaurants of Media and Springfield.